Often forgotten when planning a visit, Spain’s myriad local fiestas can turn a holiday into a truly memorable experience – so make fiestas a part of your holiday! 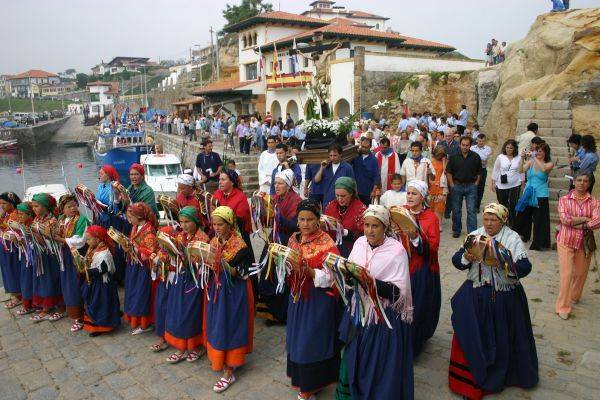 Fiestas fill the calendar year round, and whether they be a small village affair with a tiny band or a grander event attracting the crowds, they are all part of the way of life here. Join in with the locals, learn about their culture – each fiesta has its own significance and importance based on traditions of the past, not just a tourist event but essential to peoples’ lives. So bring along your dancing shoes and eat, drink and be merry! Good Friday. Hundreds of locals dress up to recreate the Passion of Christ. April. A maritime procession in which the Virgin Mary and her followers are transported on fishing boats out to sea. A very popular fiesta. May 2nd. 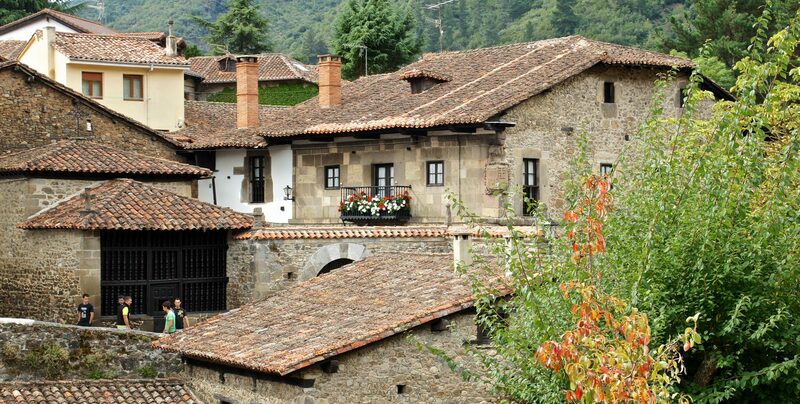 The longest procession in Spain, covering 24 kilometres through beautiful countryside in the valley of Liébana, from Aniezo to the Monastery of Santo Toribio, and back again. Eve of 23rd to the morning of 24th June. Bonfires on the beach and celebrations ending in a ritual bathing in the sea. First Friday in July. A night-time procession of floats beautifully decorated by local craftspeople. 11th July. This religious celebration comes with an outdoor meal and popular pilgrimage. 16th July. 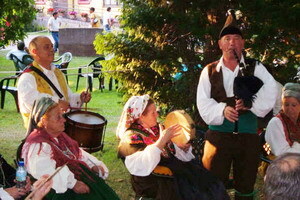 A fiesta which goes on for several days, with music and dancing late into the night. Second Sunday in August. Lasts all day – with folklore, gastronomy, music and fiesta including a wonderful evening procession of decorated carts and farm animals to celebrate country living. Not to be missed. 16th August. A traditional fiesta originally celebrated in honour of the poor. A cow is sacrificed and cooked with chickpeas into a delicious stew, which is handed out to everyone sitting around in a large circle. Take your own plates and cutlery. Last Friday of August. A procession of floats decorated with flowers, plus plenty of dancing and singing. 9th September. Many years ago there was a plague in the village of Ruiloba and the people sought refuge in Barrio de la Virgen in Udias. Since then this fiesta has been celebrated; the people of Ruiloba go to Barrio de la Virgen in their decorated carts and the men perform a very special stick dance. 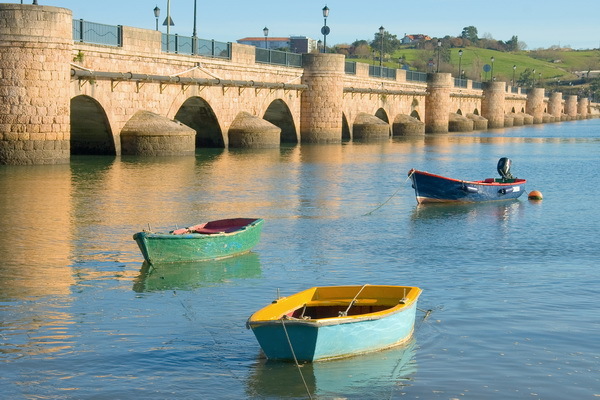 Previous Article It is Raining Stars in Cantabria!